The United States has placed eight Iranian officials on a financial blacklist for alleged human rights violations. They include the head of Iran's Revolutionary Guards and the former interior minister. The sanctions order was signed by President Barack Obama. The treasury department said the men face a travel ban and asset freeze. 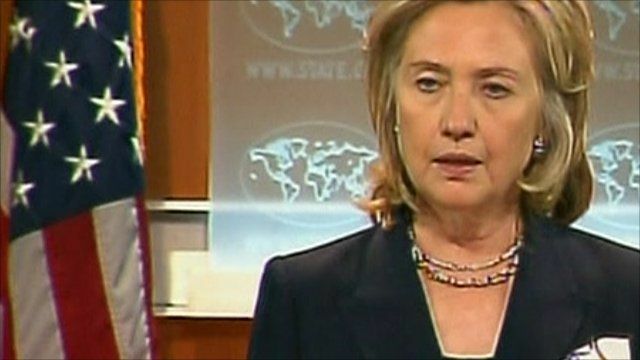 Secretary of State Hillary Clinton gave details of the sanctions.